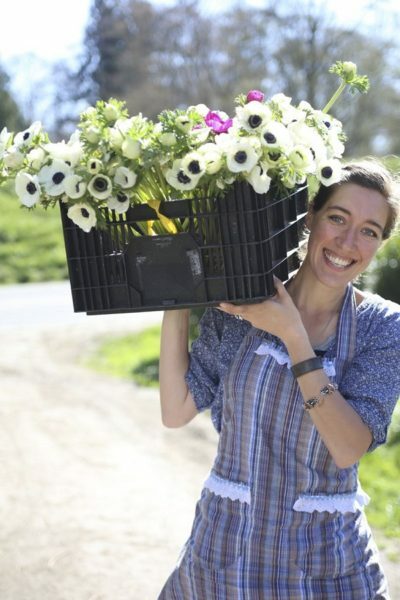 What it’s REALLY like to run an organic flower farm. But what’s really involved in running a seasonal business around growing things? How do you manage the season or even your day around harvesting and delivering plant material? This week, I share an episode I actually recorded for some of my business coaching students. You see, I have a secret podcast called Seedy Conversations® where I give the back story on businesses, homesteaders and bloggers. We dive into what makes them tick and how they make this lifestyle work. Normally, only my students get to hear these episodes. 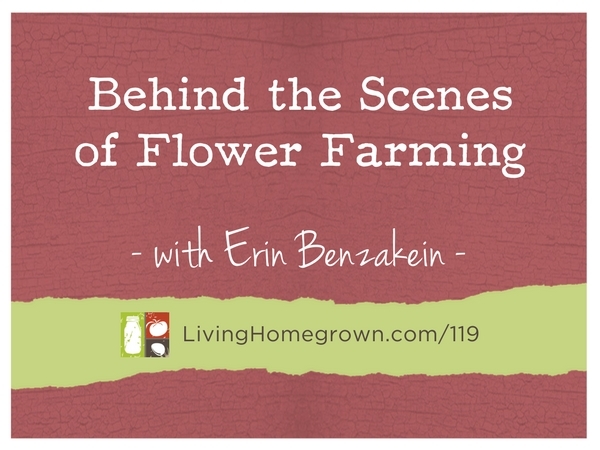 Well, this episode is from those archives and I’m sharing it here because I got some requests from Living Homegrown listeners for these types of interviews. The good news is that Erin finds her business to be super rewarding and inspiring each and every day. 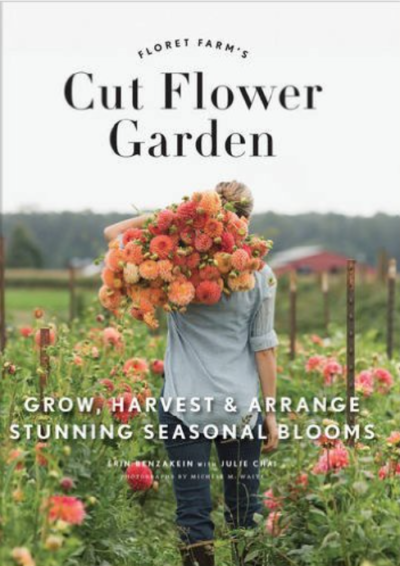 In other words…It’s everything you would want in a flower farming business. I think you will love her story!